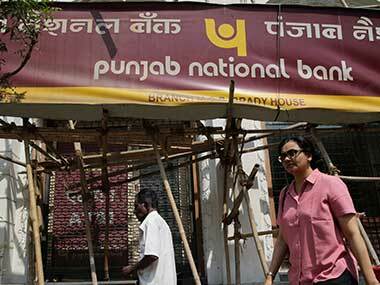 New Delhi: Investigators will bring charges against senior bank officials on Monday following an investigation into the $2 billion fraud at state-run Punjab National Bank (PNB), a police source told Reuters. 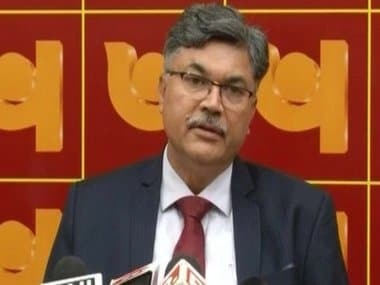 PNB, India’s second-largest state-run bank, disclosed in February that two jewellery groups had defrauded it by raising credit from overseas branches of other Indian banks using illegal guarantees issued by rogue PNB staff over several years. File image of Punjab National Bank. AP. 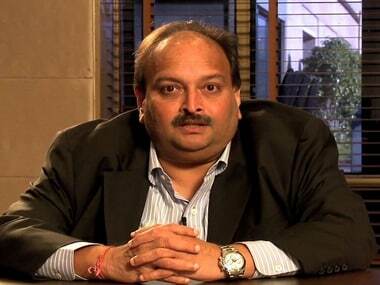 The charge sheet will “likely” name senior Indian bank officials, the source said, without sharing further details. 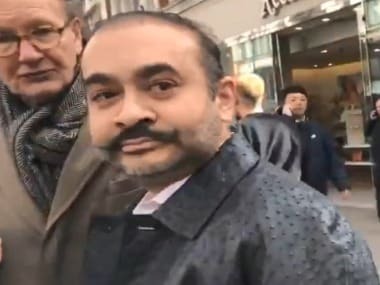 Authorities have arrested at least 20 people and a court has issued non-bailable warrants against accused jewelers Nirav Modi and his uncle Mehul Choksi. The duo have denied the allegations against them, and authorities said they both left the country before the fraud was uncovered. After the fraud - the biggest in Indian banking history - was reported, the government criticized inadequate oversight by auditors and regulators in the country.